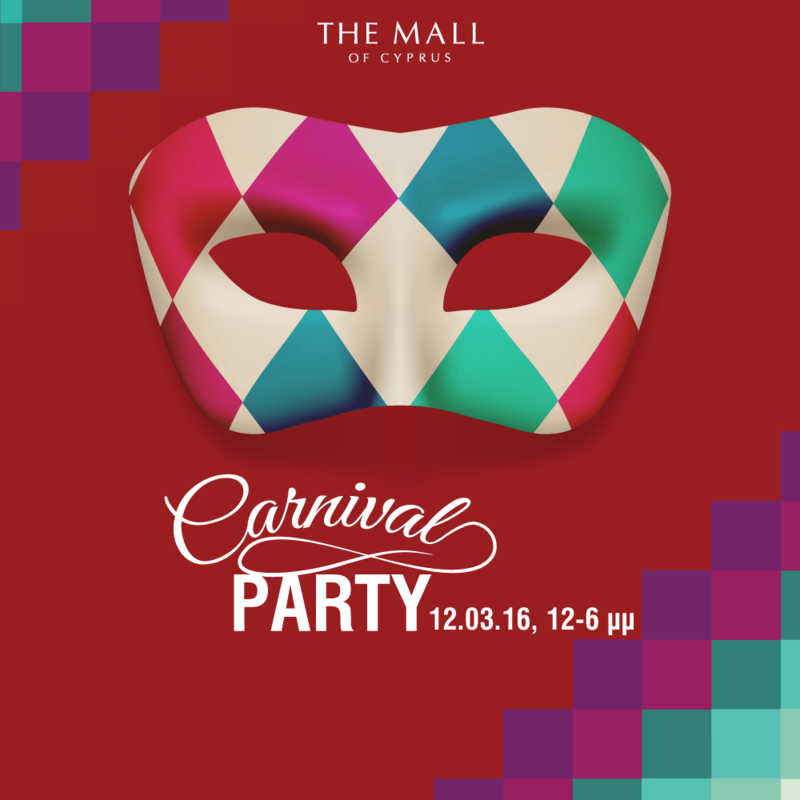 Carnival Party at The Mall of Cyprus, on Saturday 12th of March between 12:00-18:00. 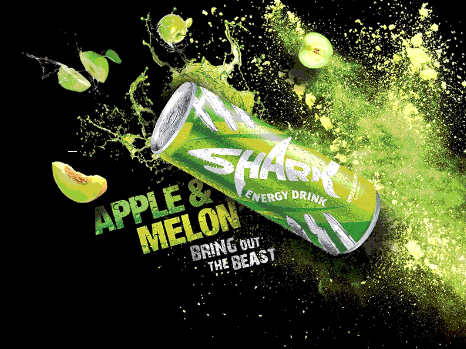 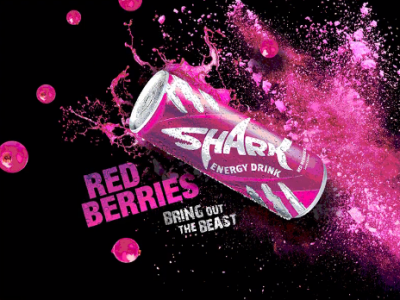 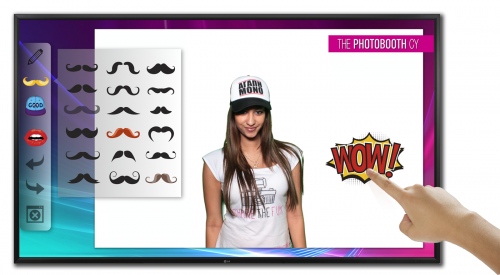 Come and take a free photo at the carnival themed Sketch booth and try the new Shark Energy Drink flavors Αpple & Μelon and Red Berries along with Deejay 93.5. 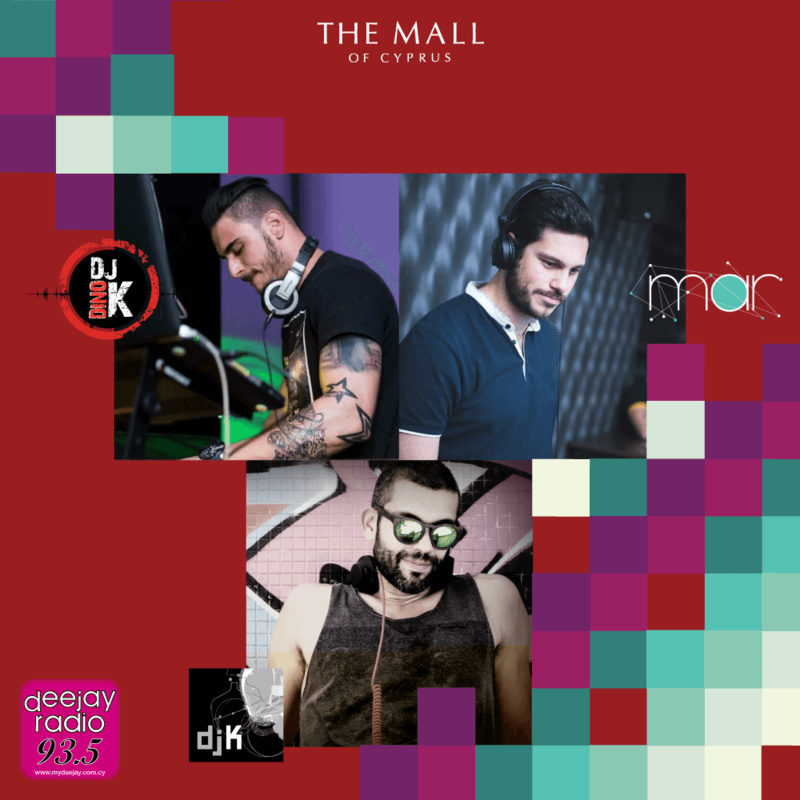 DJ Sets from DJ K, DJ Dino K & DJ Mar.